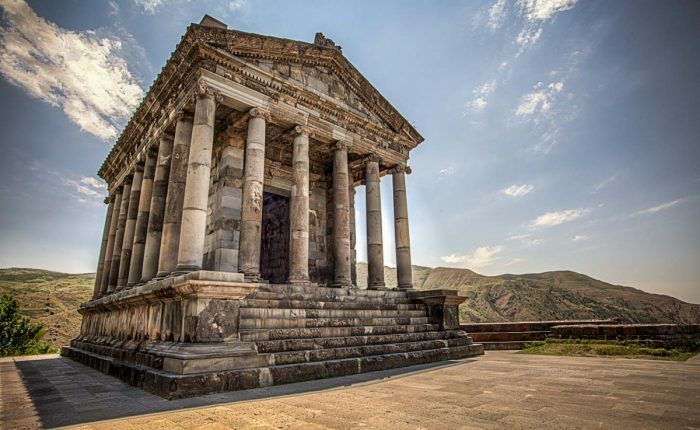 Often focusing on people, landscapes and the classical highlights, our cultural journeys provide an ideal opportunity to savor the rich historical pedigree of one of the world’s best destinations. 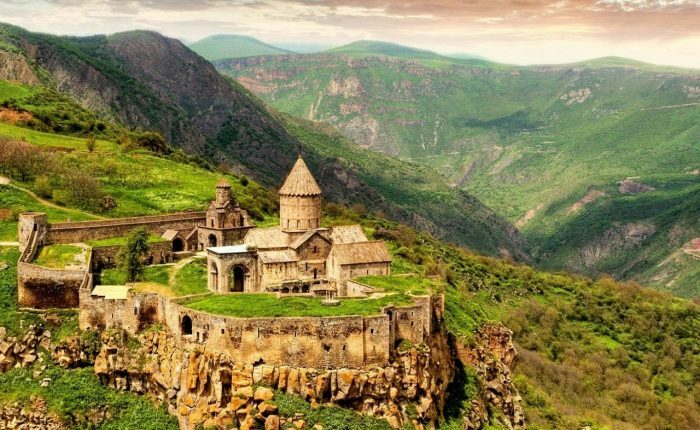 A chance to venture off the beaten track, many of these trips take you deep into the heart of some of the planet’s most culturally fascinating and largely undiscovered regions. 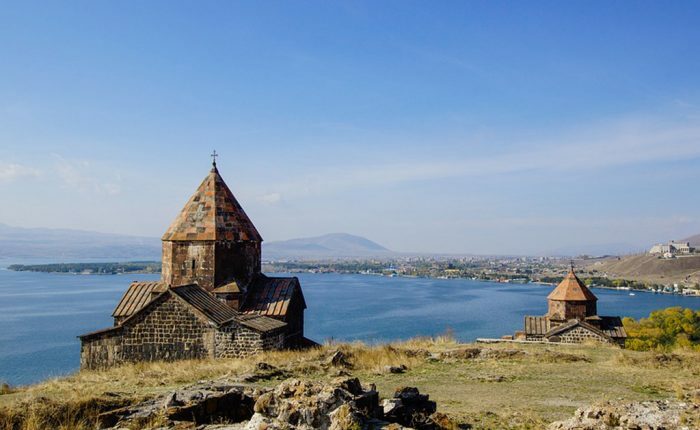 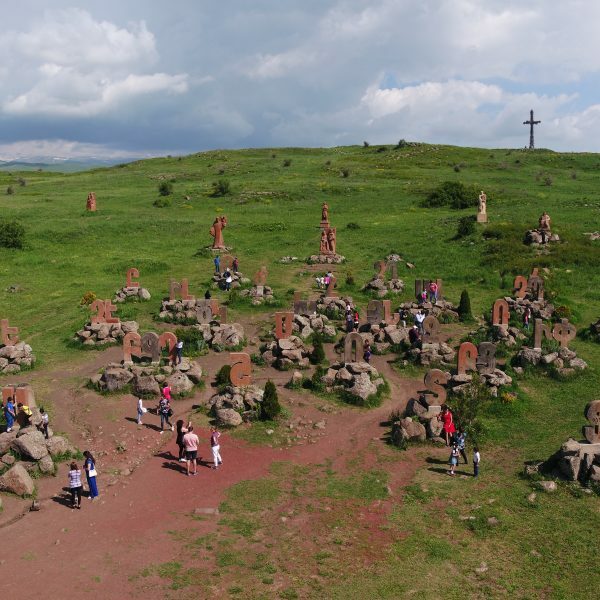 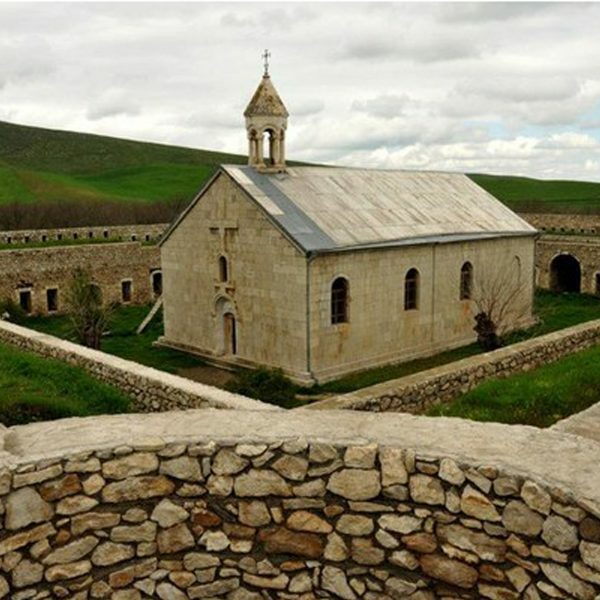 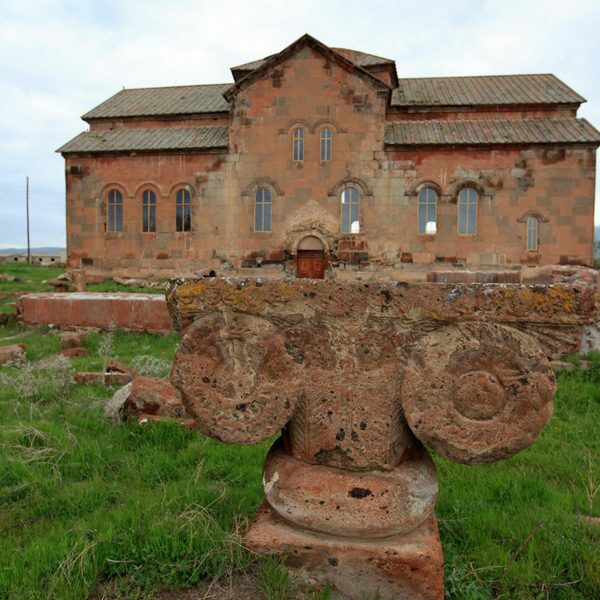 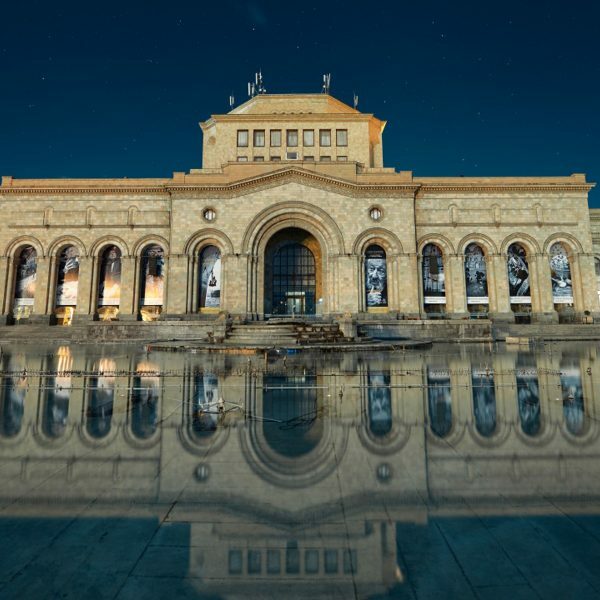 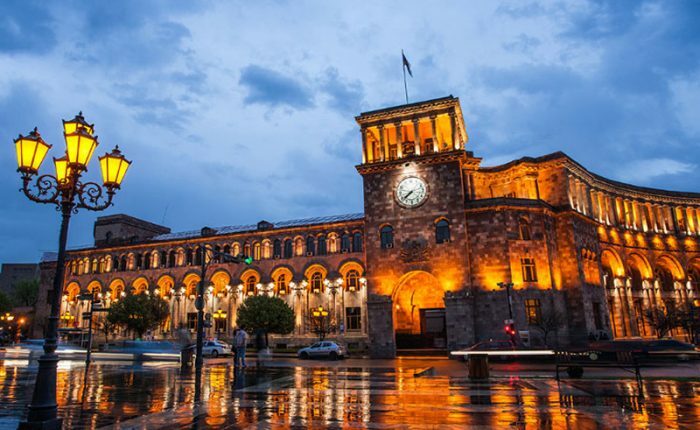 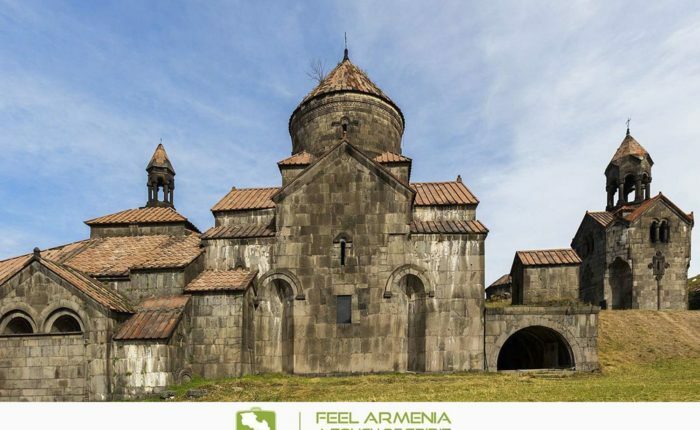 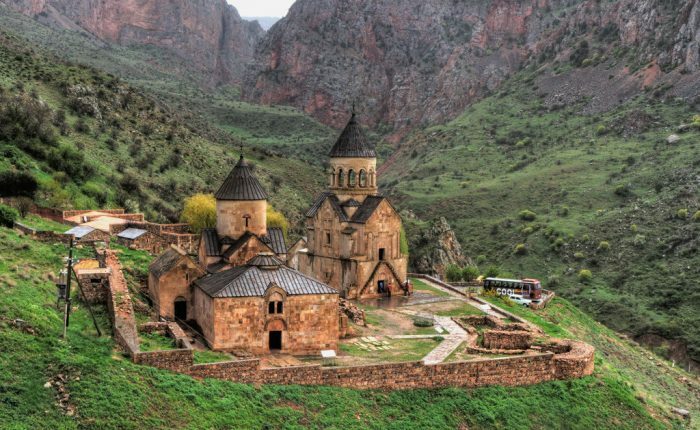 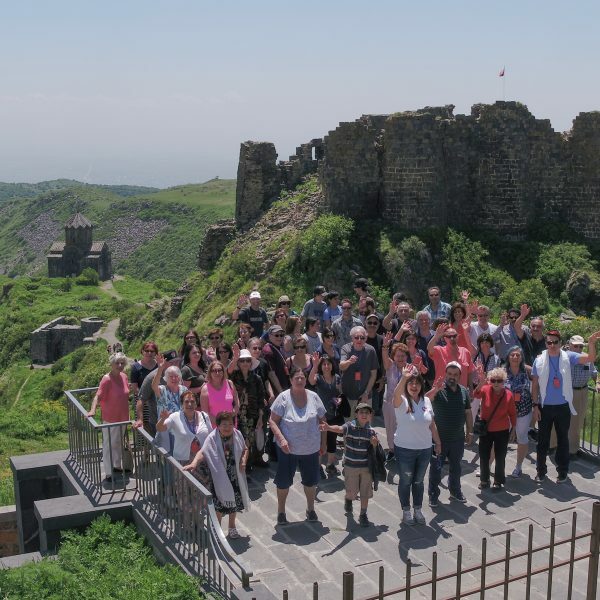 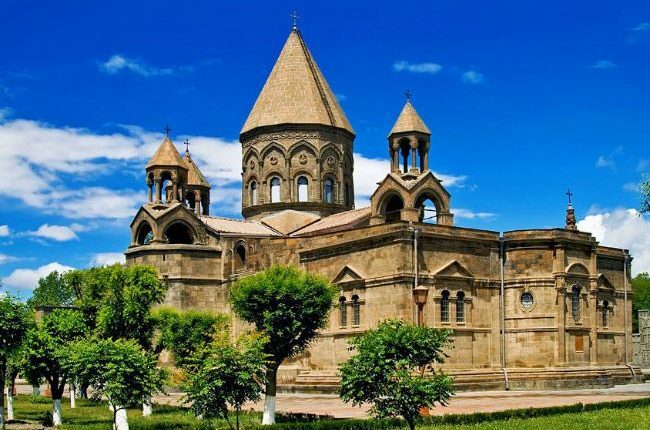 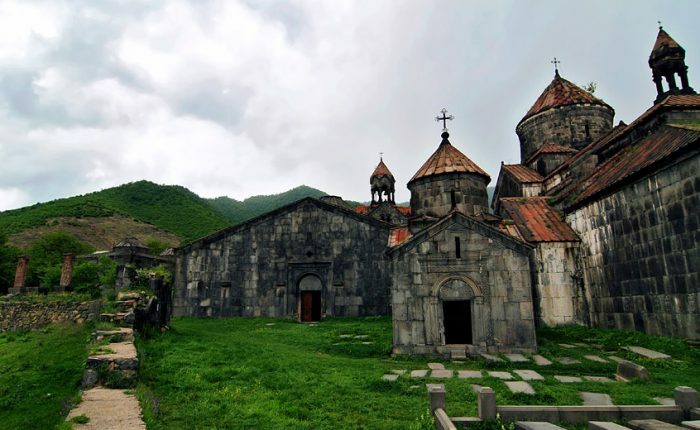 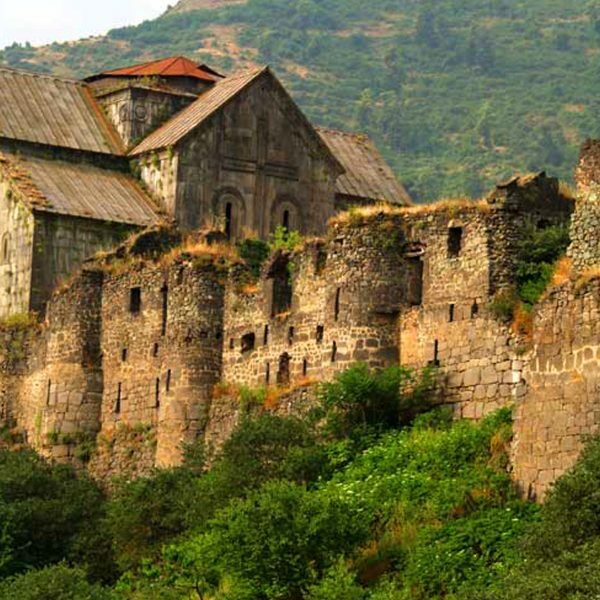 Staying in comfortable boutique hotels, guesthouses or local style accommodation, these cultural tours and tailor-made holidays operate in most of our destinations in Armenia.